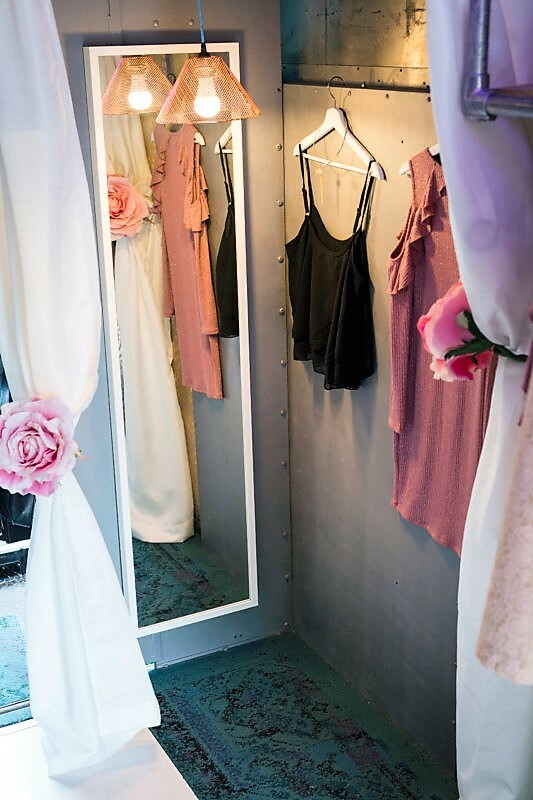 Pink Pump is the lifestyle boutique for women who love fashion in Metropolitan Detroit, operating out of storefronts in Bloomfield Hills, Birmingham, Ann Arbor, West Bloomfield, Troy and Royal Oak, Michigan. 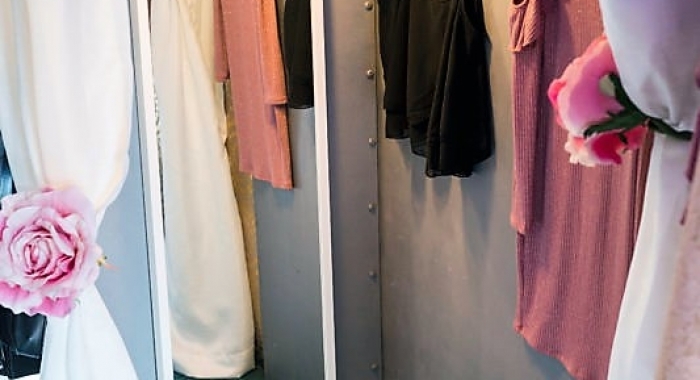 Shop owners Kelly and Vincent Kirkwood wanted to expand their presence and bring fashion “to the people,” so they called on Triune Specialty Trailers to help them build an eye-catching and effective mobile retail showcase. 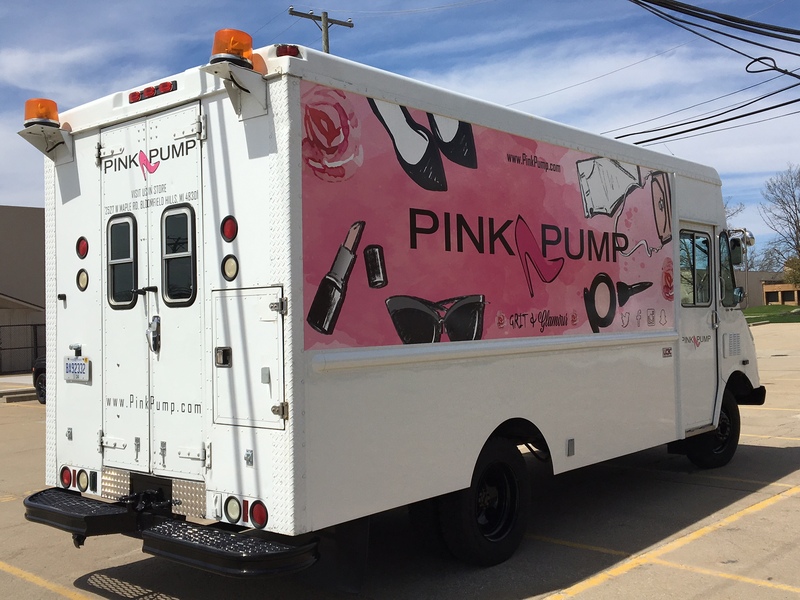 “We created the Pink Pump Mobile Fashion Truck experience to continue to be competitive and further engage our customers in the changing retail world,” Kelly says. 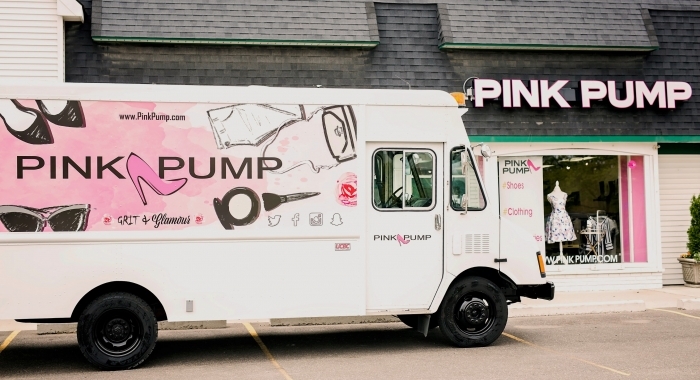 “The landscape of retail has changed – an increase in online shopping and the closing of major retailers propelled us to raise the bar for Pink Pump customers.” The Mobile Fashion truck is nearly 200 square feet of mobile retail space, where customers can come in and see a varied selection of the latest Pink Pump merchandise. 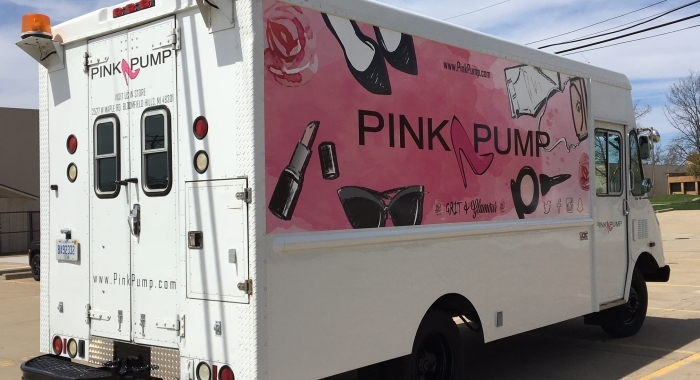 One of the main benefits of the initiative is to provide online shoppers with a hands-on experience, connecting in-person them with the Pink Pump brand. 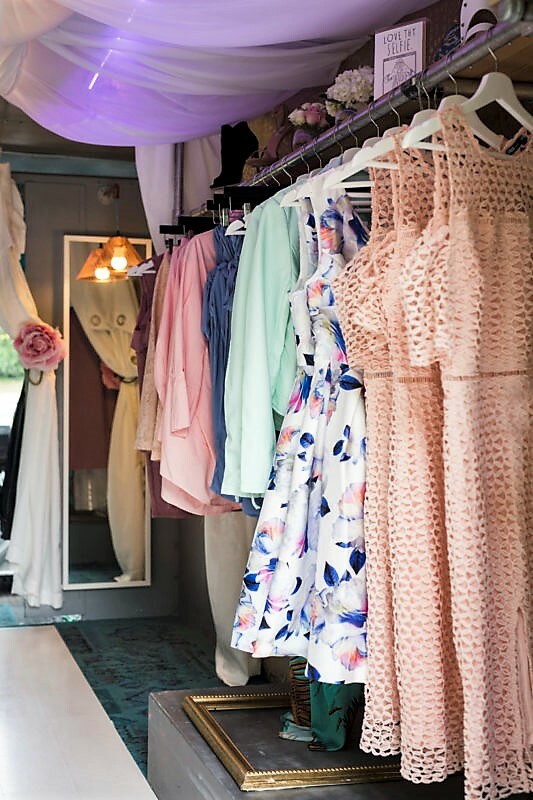 Metro Detroit‘s mobile boutique scene is still relatively tiny. 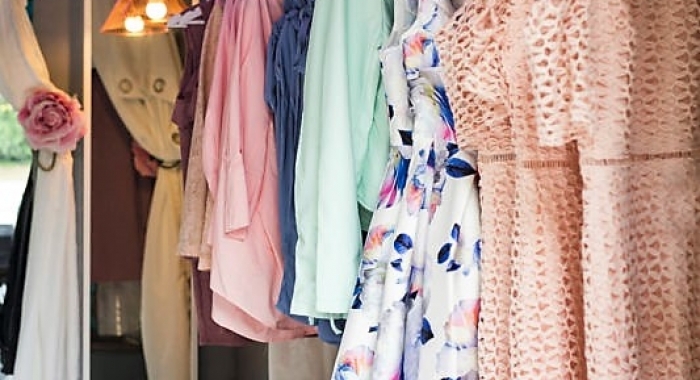 Many Metro Detroiters have not experienced a mobile fashion truck. The unique concept and eye-catching graphic wrap (pink, of course!) create a stir wherever the truck goes. “When customers see the truck they are usually shocked, excited and eager to shop,” Kelly says.